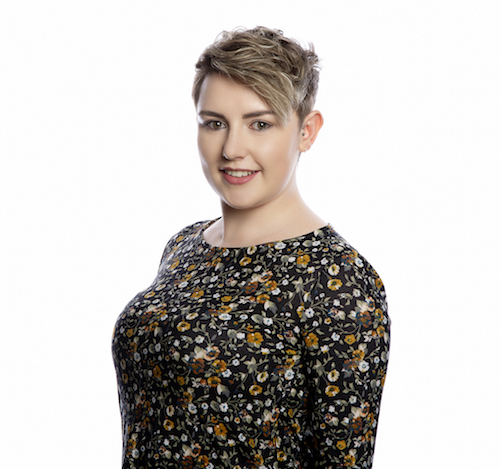 Elodie is a Legal Assistant in the Residential Conveyancing department at the Bristol office, supporting Emma Bevan, having joined the team in 2019. Elodie started her career as an apprentice at her previous firm of employment and has completed a Level Three Diploma in Law and Practice. In her spare time, Elodie enjoys playing musical instruments with local bands and travelling.